﻿ Northam vows to stay in office: "I'm not going anywhere"
In an interview with "CBS This Morning" co-host Gayle King, Virginia's Democratic Gov. 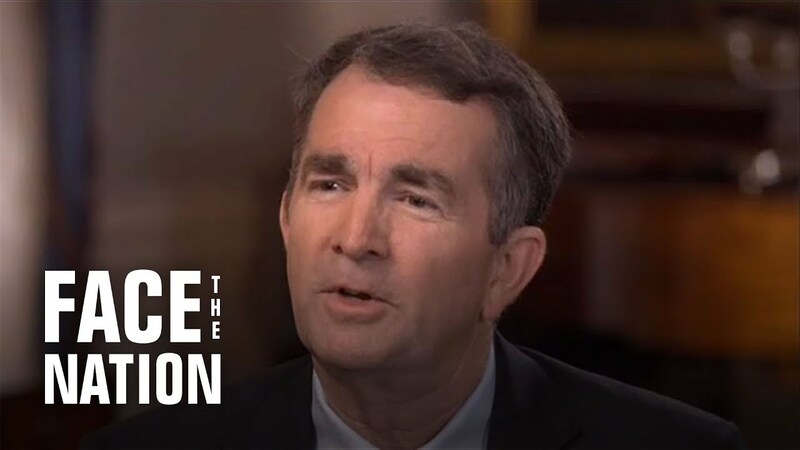 Ralph Northam says he will not resign amid the controversy over his racist yearbook photo. "I have thought about resigning, but I've also thought about what Virginia needs right now," Northam said.